Thank you for your interest in our upcoming trip to the Turks & Caicos Islands! Located southeast of the Bahamas, this fabulous group of islands offer some of the Caribbean’s best dive sites and white sand beaches! 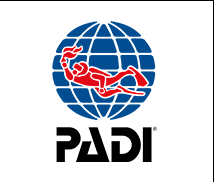 A very popular destination for divers and snorkelers looking for the best of both worlds! Although the hotel is located across the street from the famous Grace Bay Beach, beach access is either just a short walk across the street or hotel shuttle. Restaurants, bars and well stocked grocery store are within minutes from the hotel! 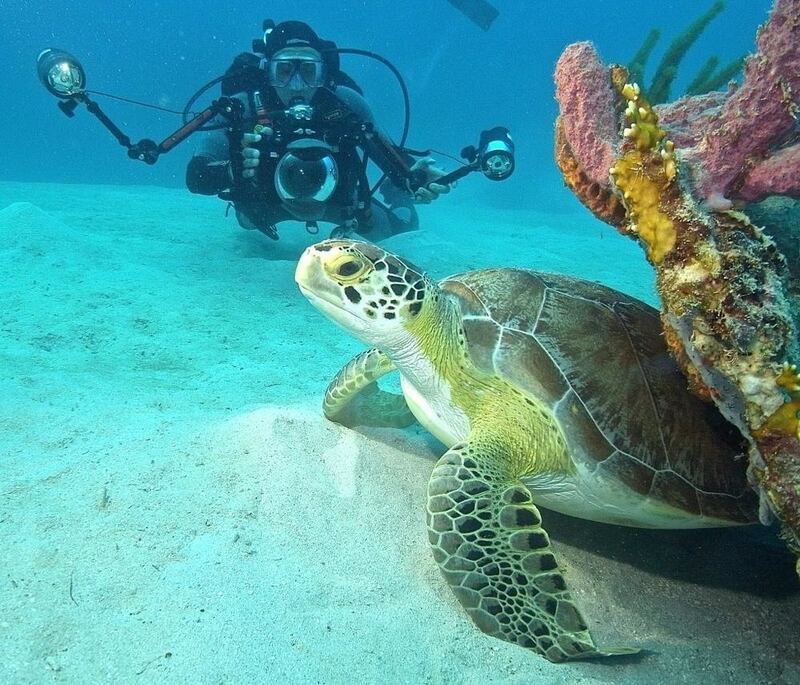 Pricing for this trip for the above package is as follows: Diver, double occupancy …$1089.00. Single diver….$1649.00. 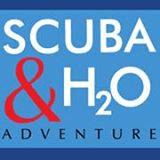 Non diver double occupancy..$595.00. As with all of our trips, a non refundable deposit of $500.00 is required to hold your spot, with balance due 60 days prior to departure (March 2, 2019). Note that once deposited you are liable for balance of payment unless I can find another person to take your spot. As with all of our trips, I highly suggest trip insurance in case you have to cancel for any reason. 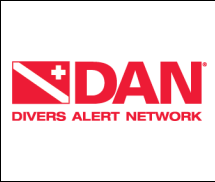 Trip insurance is available through www.dan.org or www.diveassure.com.